In the last two years, I have met about 10 Church of Christ Members and exchanged dialogue with them. 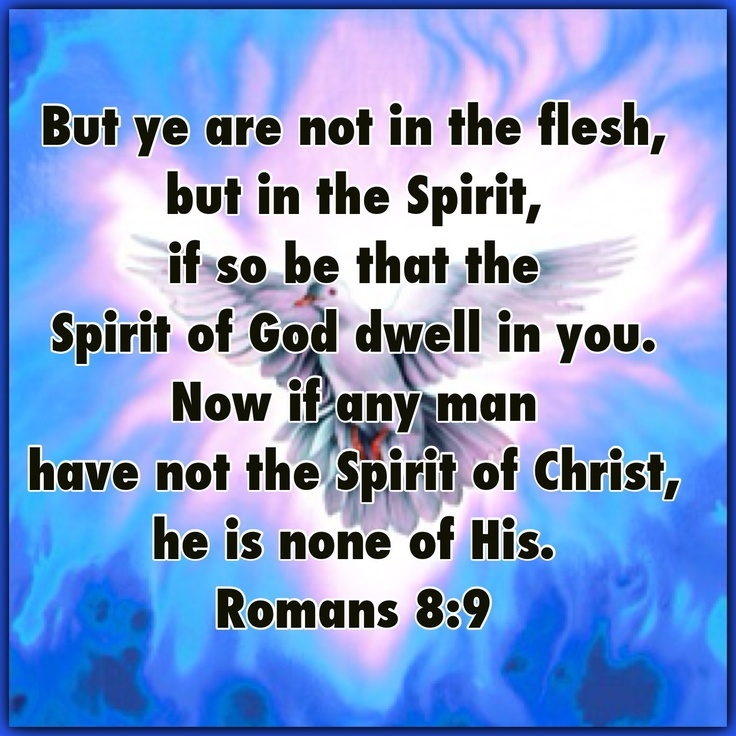 I have found that about half of them deny the Trinity by saying the Holy Spirit is not God. They justify this by personifying the bible as the Holy Spirit. They turn a person into a thing. And they call an imperfect thing, the Holy Spirit. But only God is Holy. 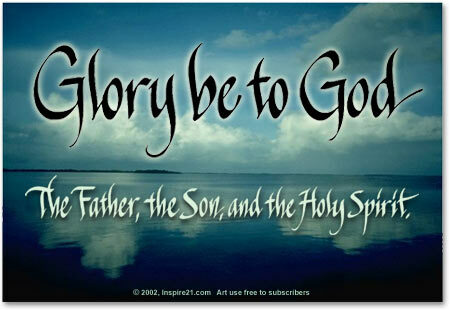 And the Holy Spirit is said to be Holy because he is God. There is no translation of the bible that is 100% correct from start to finish. I believe the KJV is very very close to inerrant. But I no longer believe it to be totally inerrant. 1. If there are tribes in the remote jungles of the Amazon region, that still have not been discovered (and I heard it said by the pros that it is most probable) then according to the COC conclusion that it is the bible that saves and not the Holy Spirit (called the HS hereafter) it would be an impossibility for them to be saved if they have not a bible in their hand. I heard it said that there are still some languages that still have yet no bible translation in those languages. 2. Lets say that I charter a deep sea boat to go fishing with just me and a captain. We had a fire and had to abandon ship, but I did not have time to get my bible before I jumped ship. Then while the captain and I was in the raft awaiting possible rescue, he informed that that he had never read the bible but sensing the seriousness of the situation, wanted to know the bible truth and to do what it said to be saved. According to the COC member that personifies the bible as the HS, this man could not be saved. Because it is the bible that saves, not God. And in this very matter, you see the Palagianism of the COC smack ya right in the face. 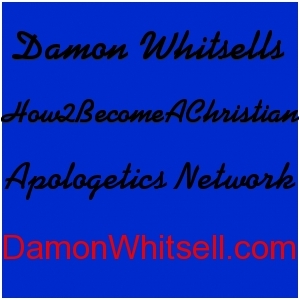 According to their beliefs about the bible and the HS, they would conclude that this man cannot be saved by my witness, or any other means that God could employ to reach the man. But if he just had a bible, he could read it and grasp it under his own will to be saved. The COC believes just like Pelagius in that they do not think that it is God that saves by drawing men unto himself and authoring and finishing our salvation. Back in the good old days before pelagianism made a comeback in the Restoration Movement and the restorationist religions that it created, God used to do it all in salvation. From point 1 to infinity and He got all the glory. BEFORE GOD WAS IN A BOX. God didn’t used to have to have a bible to reach men. He reached Abraham, Noah and Moses all without any written scripture. He spoke to them through miracles, dreams and visions. He spoke to their hearts and wrote his law on their heats. He drew them to himself very easily without any written revelation. The NT says that we can have the “mind of Christ” And there is no verse that says that you cannot get the mind of Christ only by reading the written word. Why do you think we are told to go into the world and testify, and not,, go into the world and pass out scripture. It is no surprise that the COC puts God in a box. I think the JW’s do the same thing with the personification of the bible (their version) as the HS. If you do a study on legalism (in particular legalism in the COC) you will see that it is so common among legalist to adhere to the letter of the law and not the spirit of the law, that you have to conclude that it is pandemic among them. They also put more emphasis on the written word than they do the God that wrote it. WHY DO THEY PUT GOD IN A BOX??? Many Church of Christ members wrongfully think that Christians get the Holy Spirit when they are baptized (by looking at some verse in Acts where people are asked if they have received the HS since they believed), not when we believe, because they fail to recognize that the book of Acts is a transitionary book going from one testament and one covenant to another. In other words there were people who believed in Christ as savior before Acts. Those people were asked if they received the Holy Spirit since they believed because the HS was not given or available to them when they first believed. They still needed to receive the HS but now it is given when we believe. There simply are not two classes of believers, those with and without the HS. Now if one does not have the HS he is not saved.